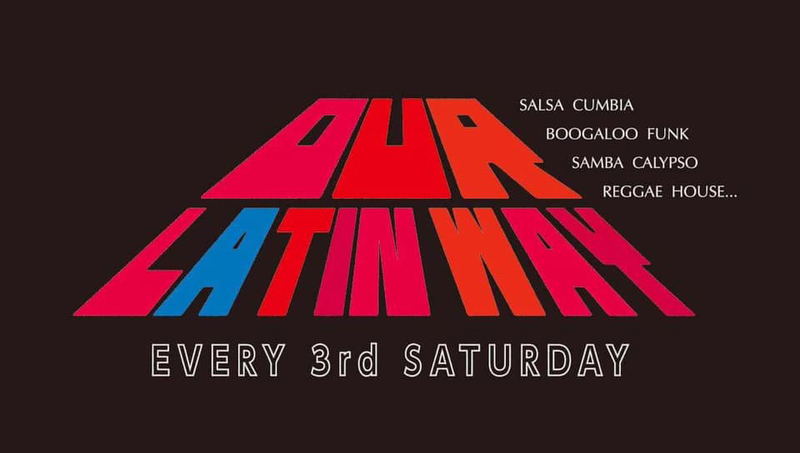 ビバラムジカ2周年！Our Latin Way @VIVA LA MUSICA! 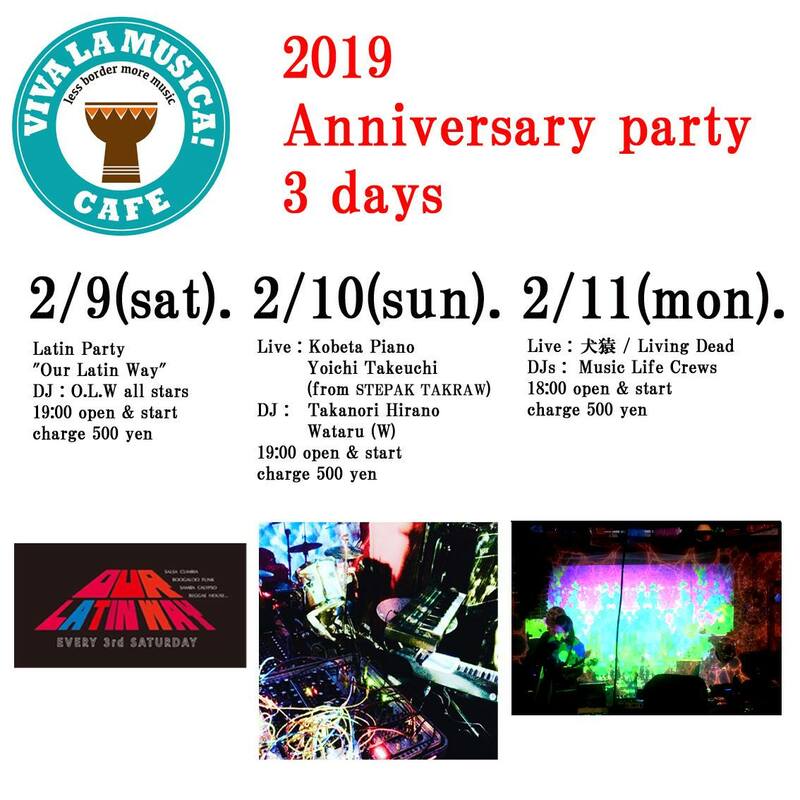 Weekend Traveler BGM DJ @Brooklyn Night Bazaar ADO 8th Anniversary Weekend Traveler 忘年会編 Weekend Traveler 神戸出張編 @ Otohatoba HINA La Musica! 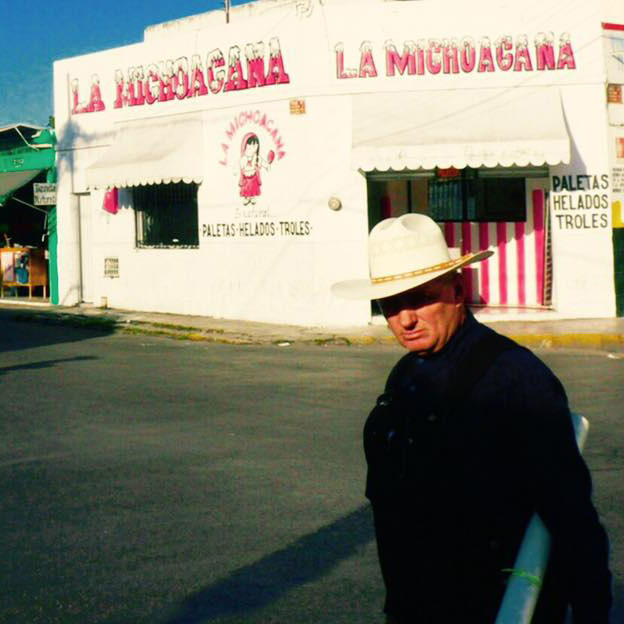 @VIVA LA MUSICA! 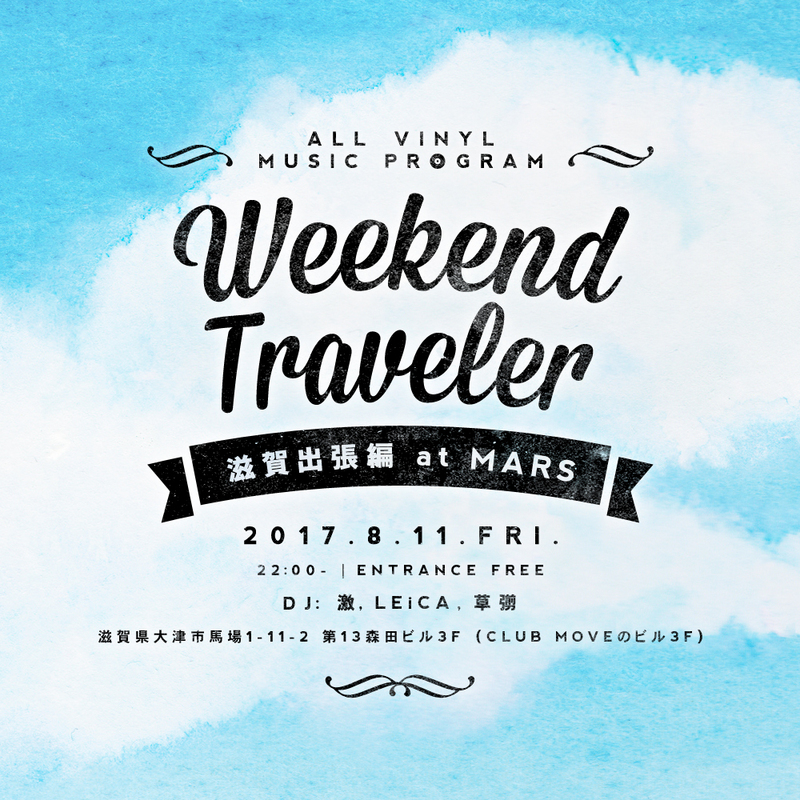 Weekend Traveler 滋賀出張編 @ mars D&Lux × Weekend Traveler @ dai-tu Our Latin Way vol.11 @VIVA LA MUSICA! 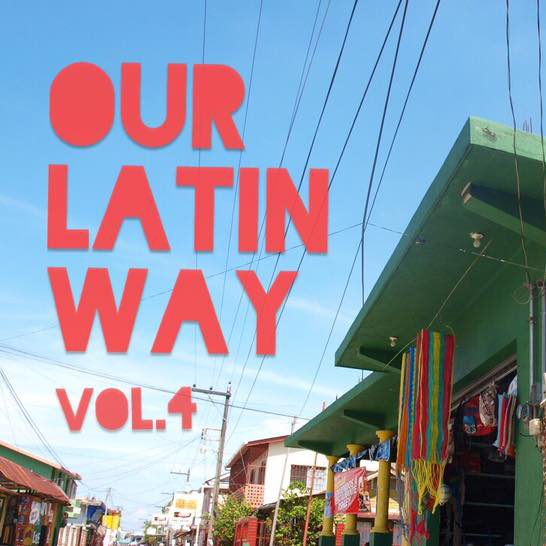 Music Bar Octave BKK SP Our Latin Way vol.7 @VIVA LA MUSICA! 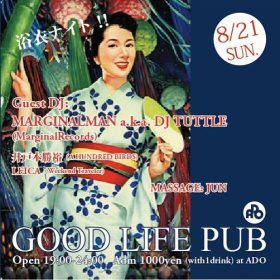 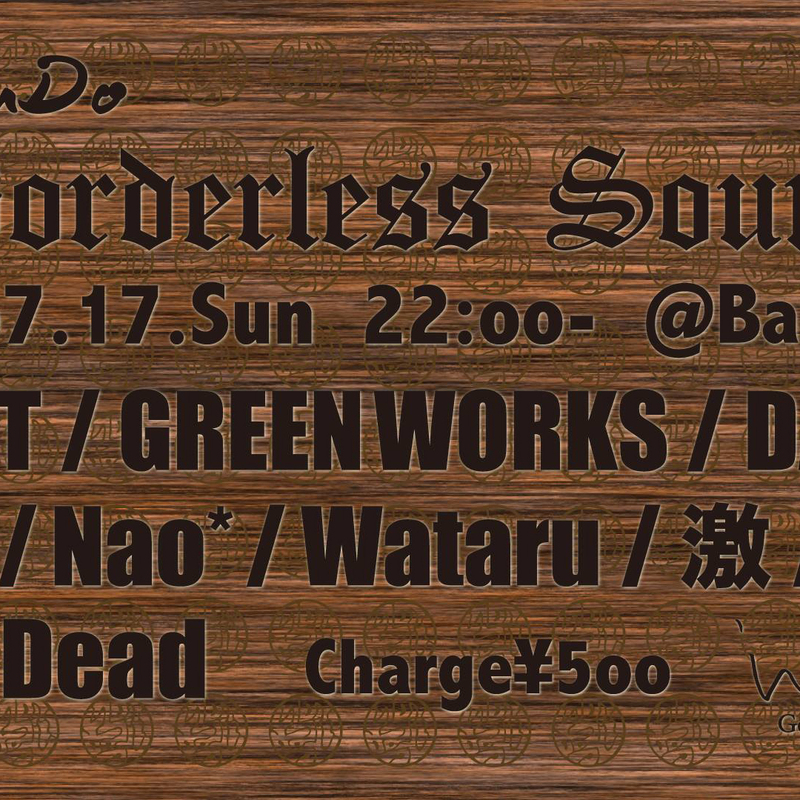 DRESS & CHORD -SUMMER- OSAKA GOOD LIFE PUB Borderless Sound Our Latin Way vol.4 @VIVA LA MUSICA!